Neff Jillian Black Headwear. 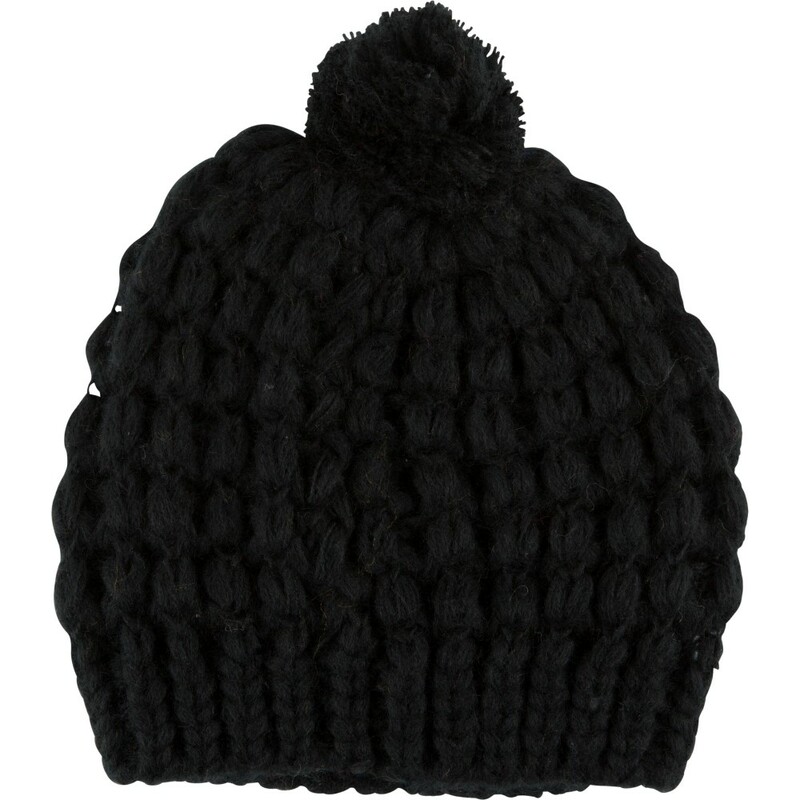 Textured pom beanie. One size fits most. Black color, 100% acrylic. Stylish and attractive headwear which creates an awesome personality. Directional, exciting and diverse, this Collection makes and breaks the fashion rules. Scouring the globe for inspiration, our Design Team is inspired by fashion's most covetable trends; providing you with a cutting edge wardrobe season upon season.